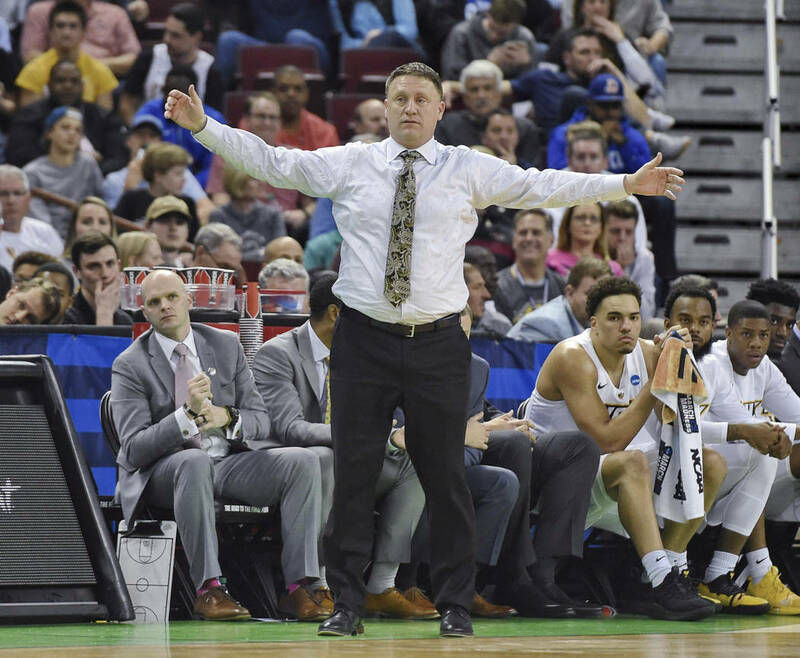 Sources close to the UNLV program have identified VCU’s Mike Rhoades more than any other coaching candidate — Buffalo’s Nate Oats is the other — but it’s quite possible that both will eventually land at Power Five schools. 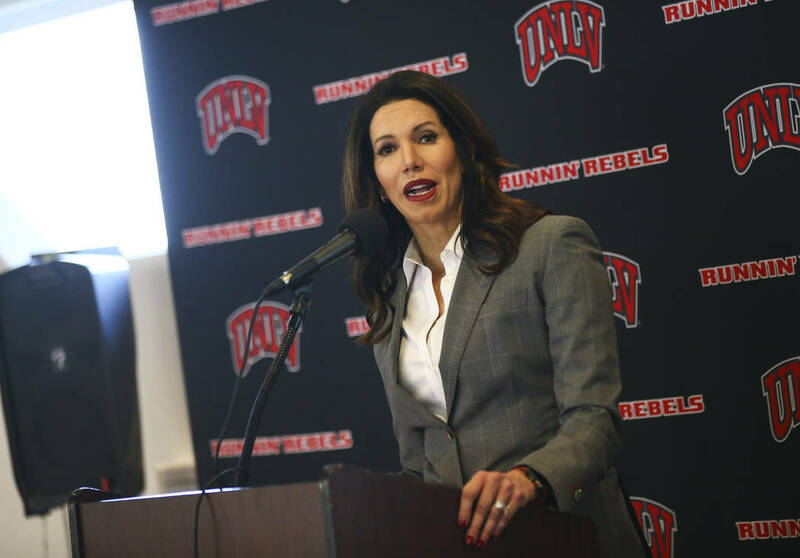 When Virginia Commonwealth was eliminated Friday night from the NCAA Tournament, it could have been the prime time for UNLV athletic director Desiree Reed-Francois to aggressively pursue what appears to be her top coaching choice. 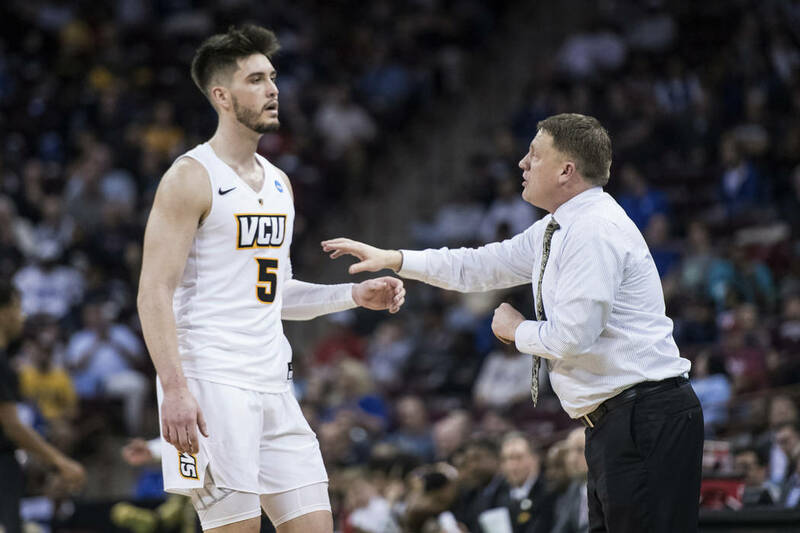 But she will have to wait on VCU’s Mike Rhoades, if Reed-Francois gets him at all. 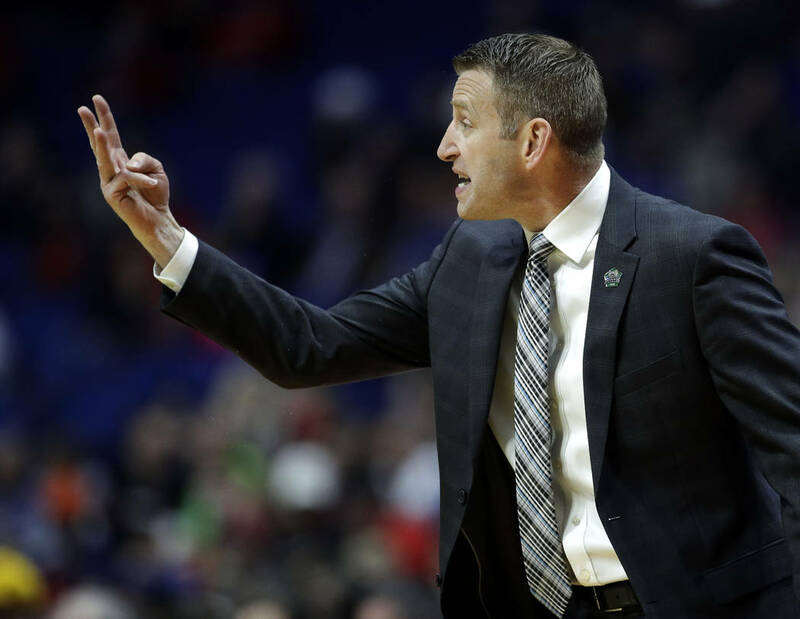 Sources close to the UNLV program have identified Rhoades more than any other candidate — Buffalo’s Nate Oats is the other — but it’s quite possible that both coaches will eventually land at Power Five conference schools. Rhoades is in the second of a six-year deal that pays $1.2 million a year. His buyout is $1 million, but the Rebels aren’t his only expected suitor. Virginia Tech coach Buzz Williams reportedly is the leading candidate to take over Texas A&M. The Hokies are still alive in the NCAA Tournament and play Liberty on Sunday. 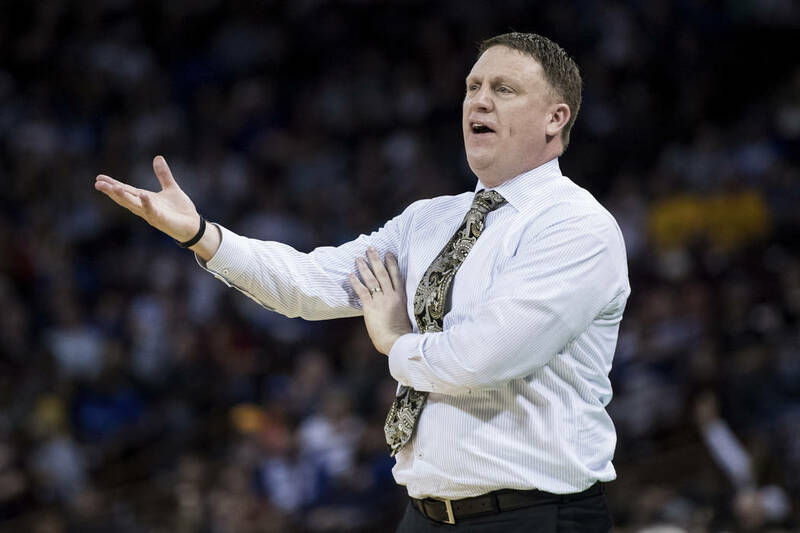 Once Virginia Tech is eliminated, if Williams leaves as expected, a person close to UNLV’s search said Rhoades is his likely replacement at the Atlantic Coast Conference school. The longer the Hokies play, the longer the wait for Rhoades — and for Reed-Francois, if he indeed is her No. 1 choice. Then there’s Oats, but UNLV fans should not waste their time wondering if he will take over the Rebels. 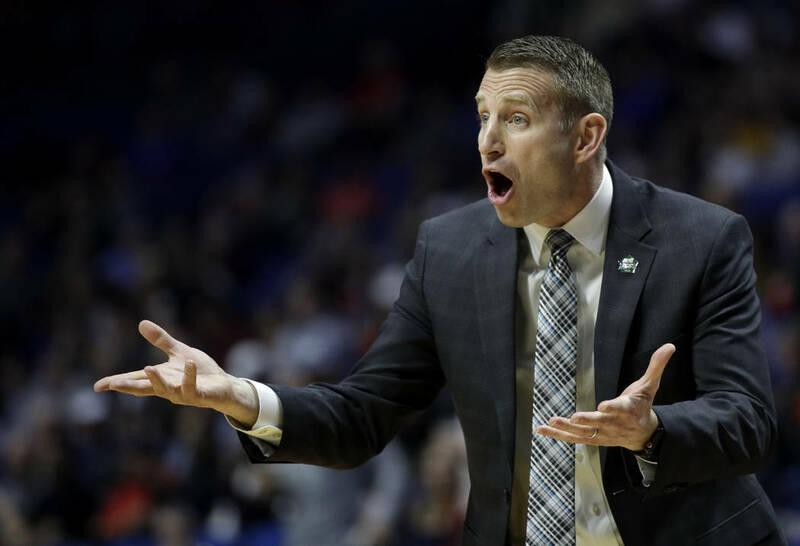 He signed a five-year extension this month that takes him through 2024 and isn’t considering UNLV, a person close to the search said. So where does all this leave Reed-Francois and UNLV? It’s difficult to say because she hasn’t spoken publicly about the search since firing coach Marvin Menzies on March 15. Even privately, she has shared little information with those close to the program who usually would be in the know regarding coaching hires. Reed-Francois could make an announcement in the coming week of a coach who was on no one’s radar. It would follow the path of her previous boss, Virginia Tech athletic director Whit Babcock. He shocked Hokies followers with a highly quiet search five years ago that resulted in the hiring of Williams. 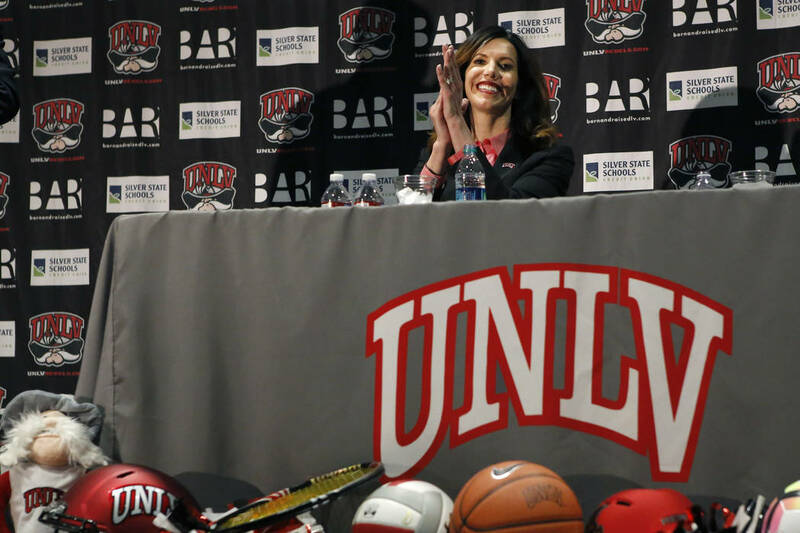 The hiring history of Reed-Francois suggests she will go the midmajor route to find UNLV’s next coach, but if she has trouble landing someone high on her list, she would have to consider an alternative. One could be an assistant coach, such as Kenny Payne at Kentucky or Mike Miller at Memphis. Both are high-level recruiters, though the lack of head coaching experience would be an issue if either advanced to the interview stage. Miller has local knowledge because his brother, Ryan, was a Rebels assistant from 2014 to 2016. Ryan Miller now is an assistant at Texas Christian. More Rebels: Follow at reviewjournal.com/Rebels and @RJ_Sports on Twitter.